BTS to come back through Mnet's 'BTS Comeback Show'! BTS�will have their first Korean comeback stage through Mnet's 'BTS Comeback Show'. BTS will actually be revealing their stage for the first time through the Billboard Music Awards on May 20, after coming back on May 18. 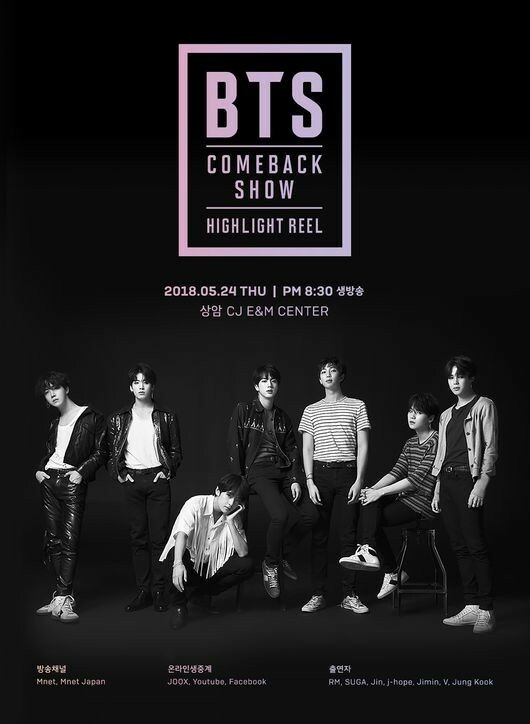 But in Korea, their first performance will be through Mnet's 'BTS Comeback Show', which will air on May 24 at 8:30 PM KST. 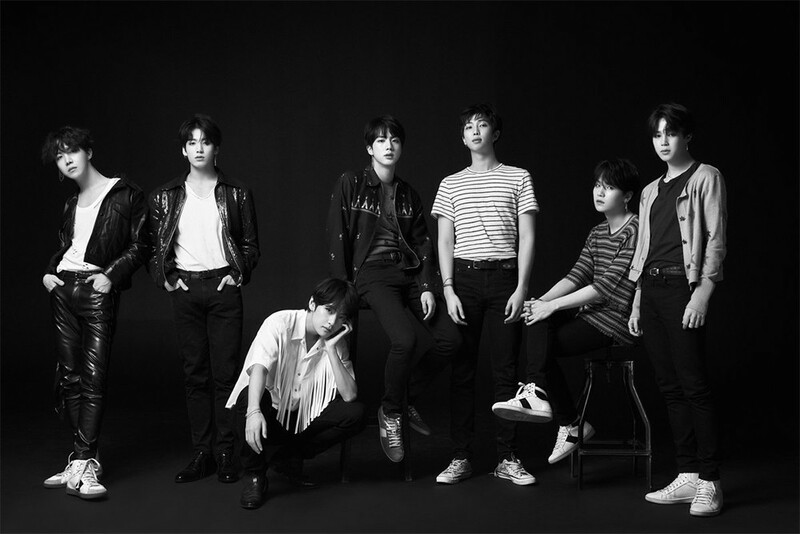 They'll be revealing not just their title song for 'Love Yourself: Tear', but also other songs on the album as well as a special video made only for the comeback show.�The show will also be broadcast through Mnet Japan�as well as�YouTube, Facebook, and�JOOX, so�make sure to�tune in!